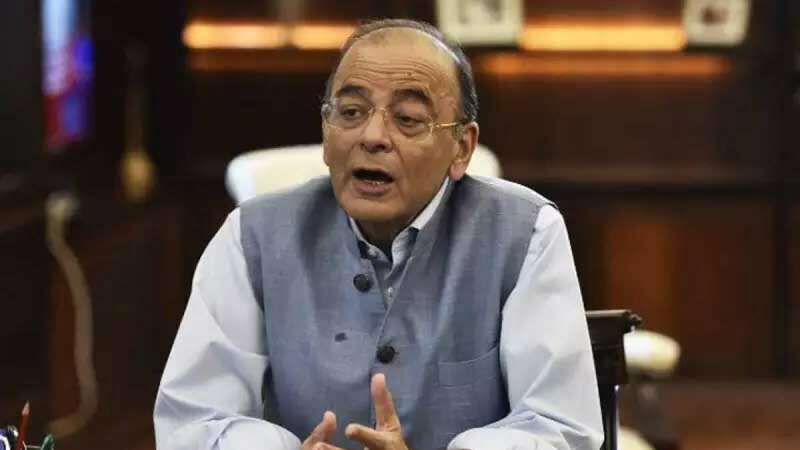 New Delhi : Finance Minister Arun Jaitley on Wednesday claimed that NDA cracked a deal for Rafael Jets at a 9 per cent cheaper price than the UPA. "NDA struck deal under better terms. The negotiating team held 74 meetings after which the deal went to the acquisition council," said Mr. Jaitley while addressing the parliament on Wednesday. He also spoke about the integrity in the deal process while claiming the involvement of Supreme Court in the major decision by the Indian government. "Rafale was an intergovernmental deal. All due processes were followed and the Supreme Court was satisfied with the procurement process," he said. Congress had been claiming that Narendra Modi government favoured Reliance in the Rafael deal with France.